The Pevensie children; Peter, Susan, Edmund and Lucy are reluctantly evacuated from London to the live in a huge country house during WW2. One rainy day, the children are bored and decide to play a game of hide and seek. During the game, Lucy choses to hide in a beautiful wardrobe full of fur coats. But this is no ordinary wardrobe… it is a doorway to the fantastical world Narnia! In this snow-covered country she meets Mr Tumnus, a Faun who tells her that is always Winter in Narnia and that it is ruled by the evil Queen Jadis who demands that he hand over to her any Son of Adam or Daughter of Eve that he finds. Mr Tumnus confesses this, but instead of following the Witch’s command, he lets Lucy return to our world, but when he is caught and imprisoned by the Queen’s secret police - this sets off a chain of events that changes the Pevensie children’s lives for ever! 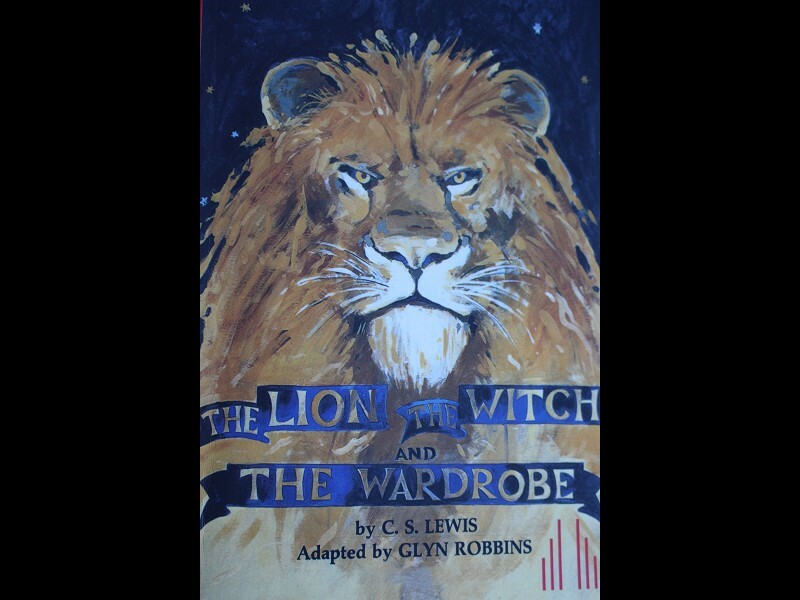 What follows is a story of betrayal, sacrifice and bravery as Peter, Susan, Edmund and Lucy come through the wardrobe and embark on mission to rescue Mr Tumnus, win the war against the evil Queen and restore the lion Aslan as the true King of Narnia! Performed by the young members of the West Acting Workshop this is a heart-warming tale of triumph over adversity, bringing the iconic C. S. Lewis story to life on stage!